Dr. Flint describes the reasons a patient might benefit from a tummy tuck versus liposuction. One of Dr. Flint’s recent tummy tuck patients, Jim, describes his experience. Tummy tuck surgery is not a replacement for weight loss and should be performed when you are at or near your ideal body weight. Board certified plastic surgeon Dr. Patti Flint discusses what it means to be a good candidate for abdominoplasty (tummy tuck) surgery.  Read Dr. Patti Flint reviews from patients. Board certified plastic surgeon Dr. Patti Flint describes the tummy tuck (abdominoplasty) procedure from a female’s prospective. Click here to learn more about body contouring procedures like tummy tuck surgery in Phoenix. NO, I am not pregnant! Tummy Tuck or Liposuction: Which Procedure Do I Need?